A smart security system makes it easy for you to access your surveillance footage. While monitoring live footage is a great tool when it comes to day-to-day operations, being able to find specific clips quickly can also protect your business from false claims. Whether a customer is complaining about poor service or an employee is claiming they had a workplace injury, it's easy to pull up footage on your smartphone, tablet or desktop to refute their claims. You can also provide that footage to the necessary authorities or insurance agents if an investigation is ongoing. Having a visible and efficient business security system can also add an air of professionalism to your space. In a retail or service environment, having visible cameras can make patrons feel safe. In an office, having an access control system—using codes or access cards to control entry---can give your small business a more corporate feel. Even if you can’t afford a receptionist to greet guests, having a door station in place to control access can make your company look more reputable. Having an integrated security system is about more than just protection, it's also about efficiency. This is particularly the case when it comes to customer service. Have employees receive notifications every time someone enters your store or restaurant, so they know to greet the new client. It's also easy for employees to pull up surveillance footage on their phones or company iPads to see if anyone needs help. In all working environments, having a security system in place can also lead to increased efficiency since workers know there will be video evidence of any misbehavior or slacking on the job. Save on Your Insurance Premiums Many insurance companies will offer reduced premiums if you have a business security system in place. Depending on the type of business you own, some companies won’t even offer insurance unless you have at least some basic security. With premiums that could go down by as much as 20 percent, these savings alone will pay for your new system over time. A smart security system offers more than physical protection. It’s an investment that can enhance your business’ value as well. 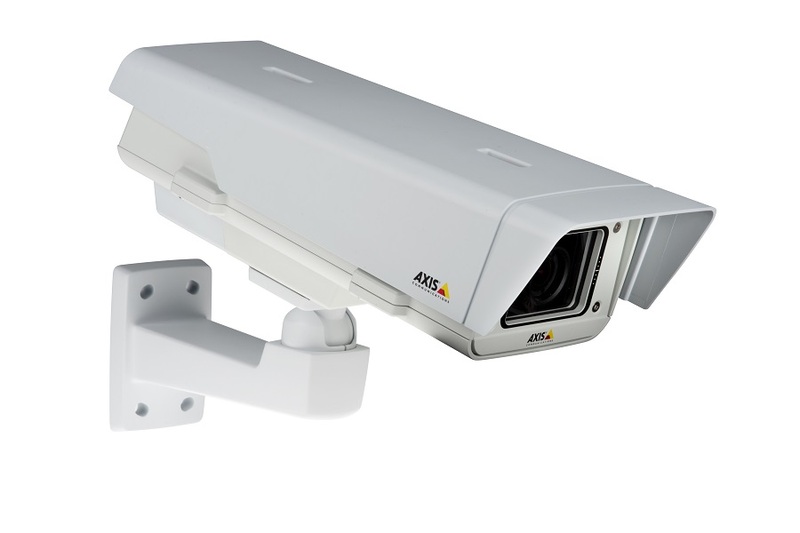 Contact Lelch AV to see what type of security solution would work best for you.